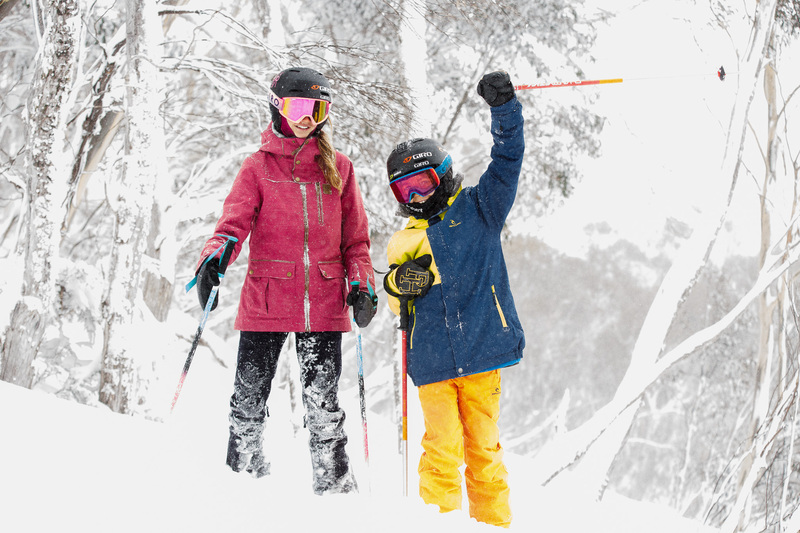 Thredbo is perfect for the whole family! With activities and events to suit everyone and endless unique experiences in a breathtaking environment, Thredbo ticks all the boxes and is guaranteed to create some unforgettable family memories. Best thing is we offer kids pricing for everyone under 18! Families can enjoy real snow savings this season with our Kids Ski Free* deal. When you purchase a ‘3 day’ or ‘5 day’ Kids Ski Free adult pass, you’ll receive a complimentary ‘3 day’ or ‘5 day’ Under 18 pass! The deal is only available for the periods June 8 – June 26 & September 2 – October 7, 2019 when you purchase online 7 days in advance.